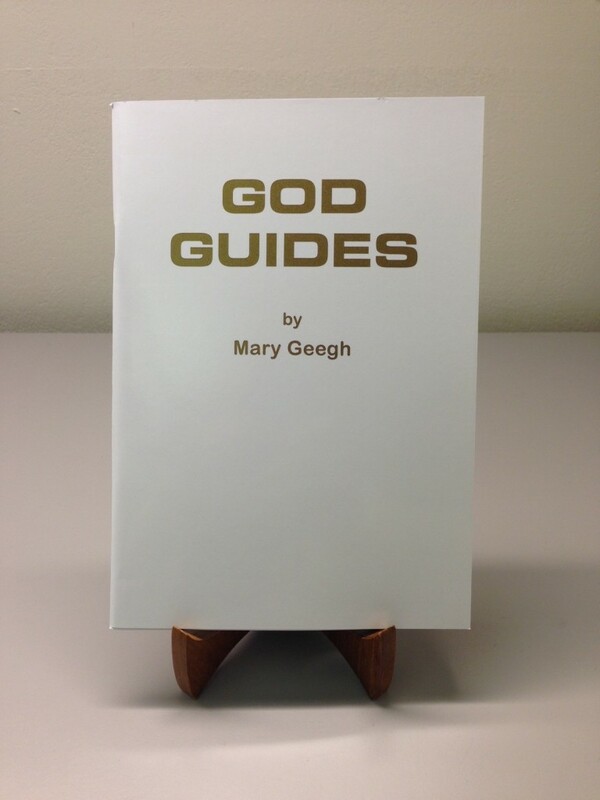 This is the original, unedited version of the God Guides book, offered for sale by the family of Mary Geegh. 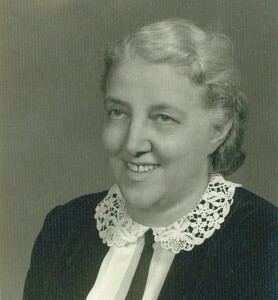 The God Guides book is a compilation of Mary Geegh’s journal entries written while serving as a missionary. She shares her practice of having a quiet time which focuses on listening to God for his guidance. This book can be used as a daily devotional or for group Bible studies. All proceeds from the sale of the book go to help support a school that Mary Geegh established for poor children, many of whom were “street children”.